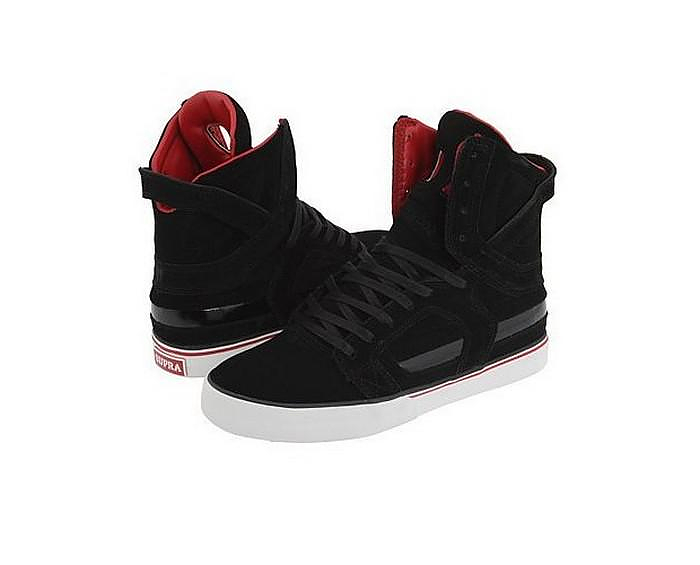 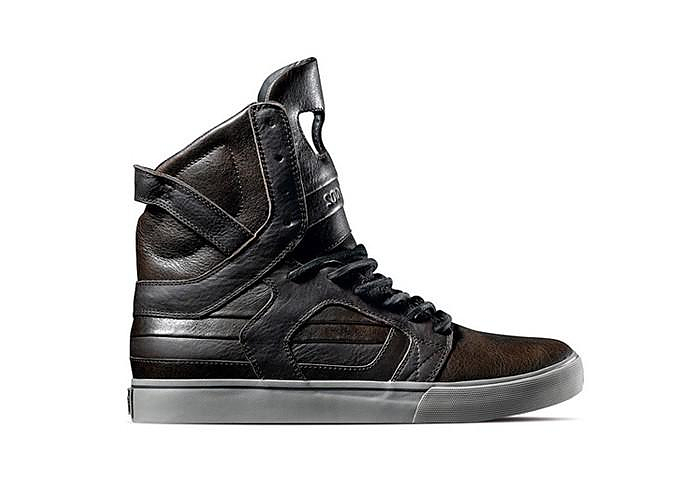 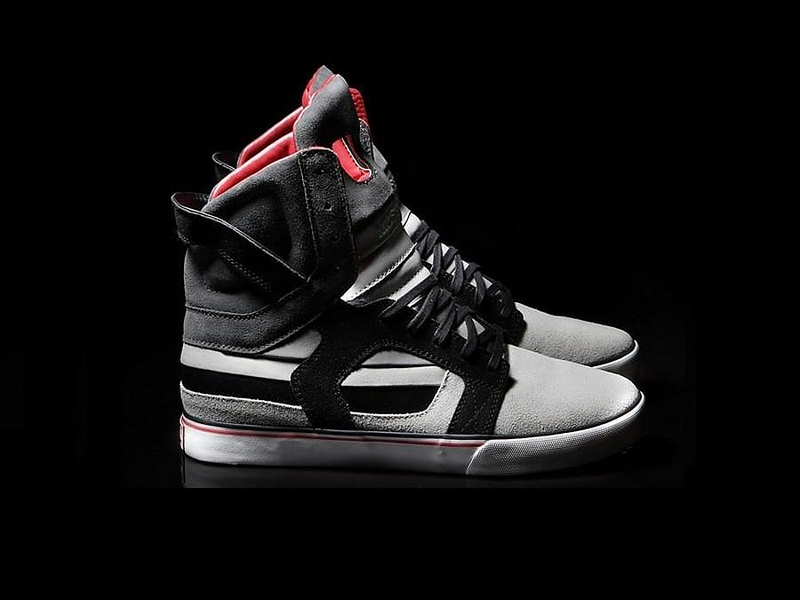 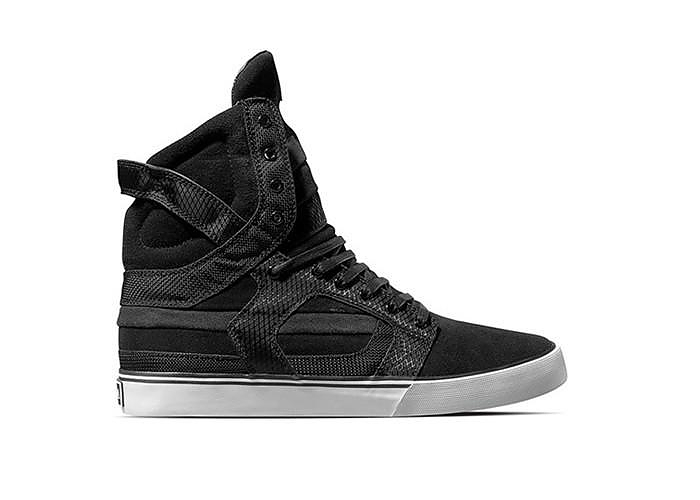 HomeBlogFashion & StyleLeather Men’s Sneakers Skytop II by Supra. 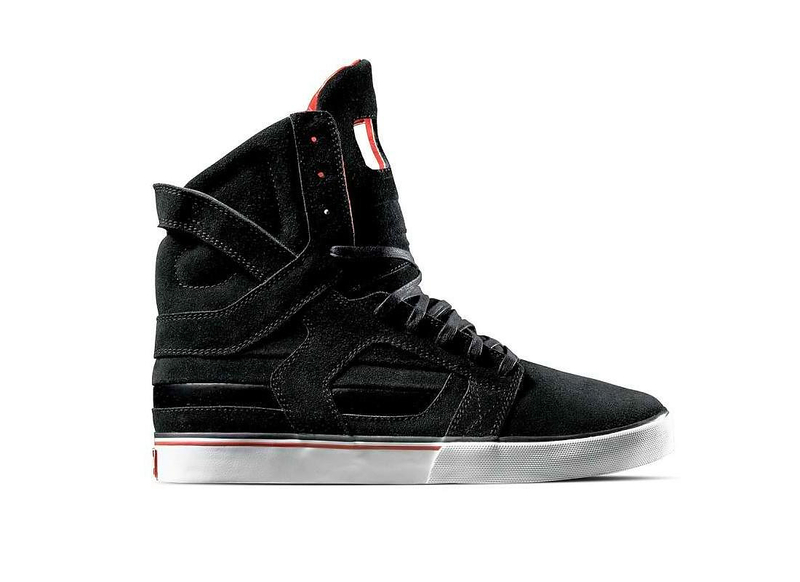 American shoes manufacturer Supra specializes in making sneakers, especially street style shoes for activities like skateboarding. 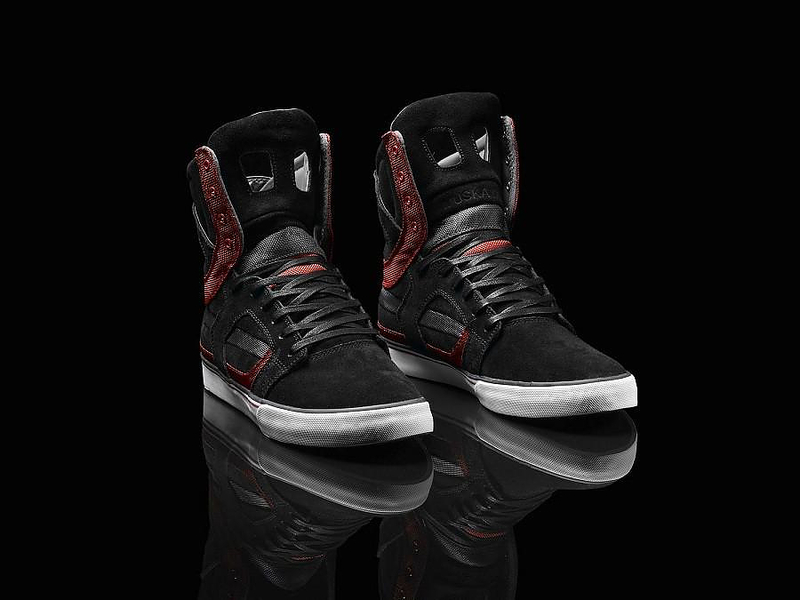 The Skytop II by Supra is a pair of unique sneakers for any activity and personal style. 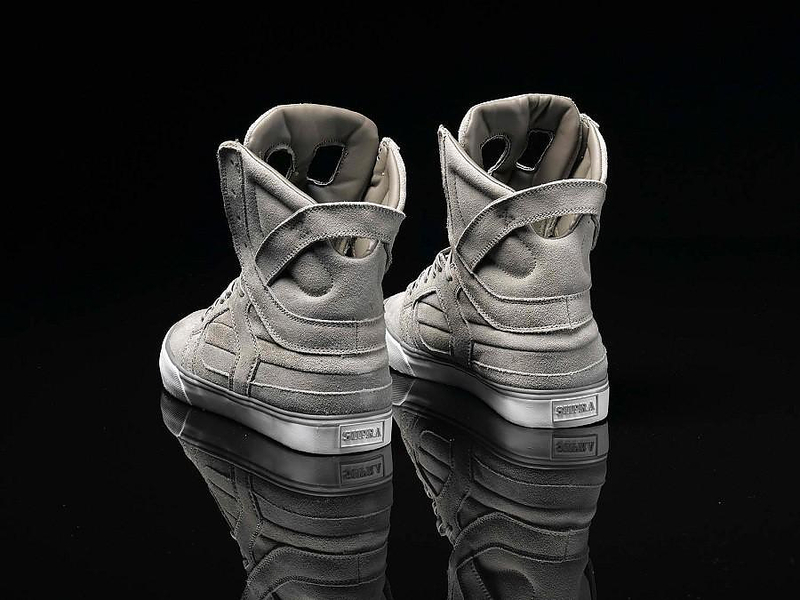 Usually this type of street shoe comes in a colorful and bulky design, but what makes Supra stand out from the rest of is its choice of neutral colors and elegant design. 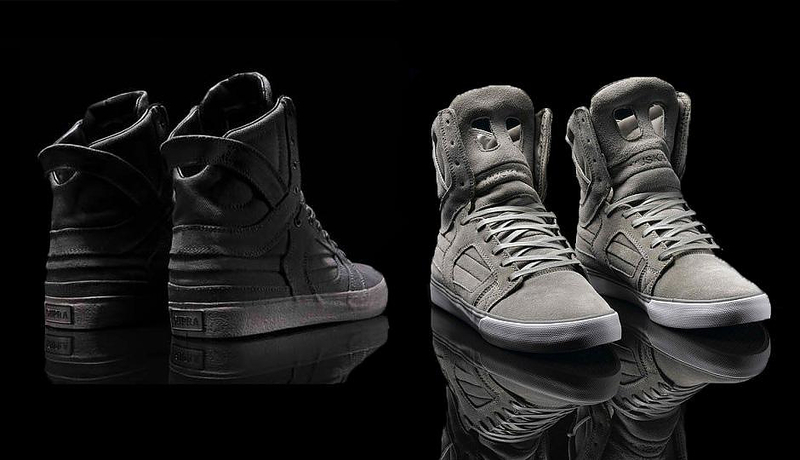 What offers a touch of diversity on each shoe model is the combination of different textures. 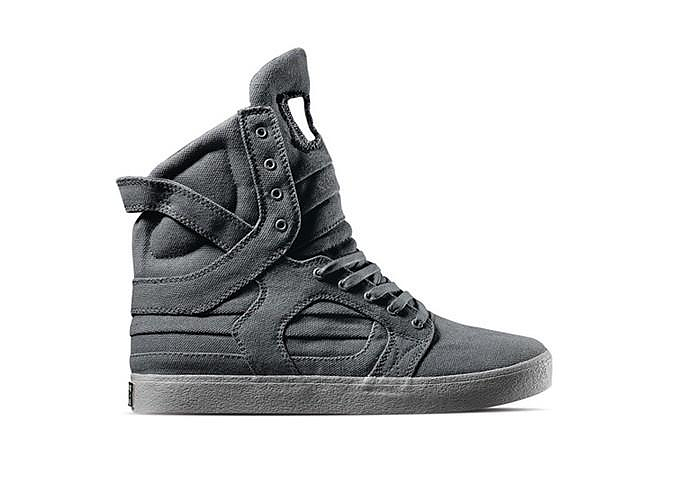 Supra combines fabric, leather and swede on the same shoe model, in a design well distributed between plurality and simplicity. 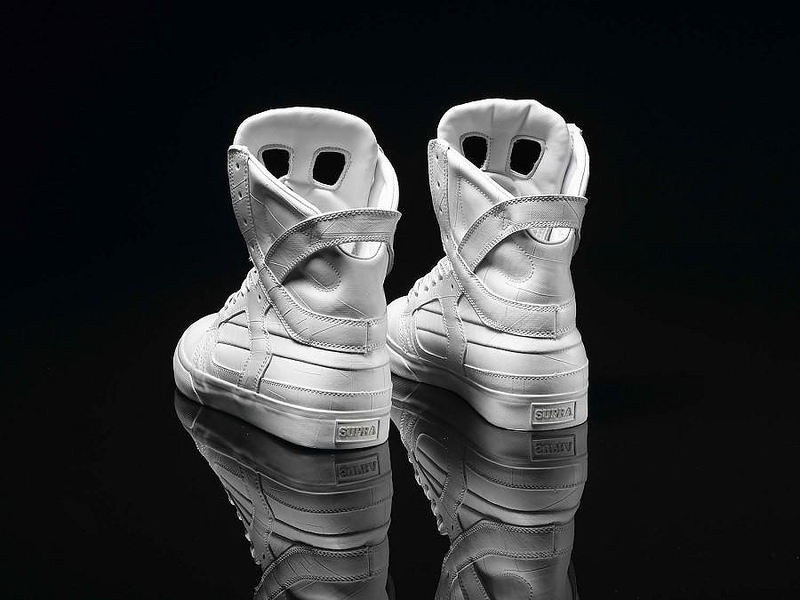 Supra is one of the few street and skateboarding sneaker brands that has managed to reach the stores of high fashion boutiques, like boutique Colette in Paris. 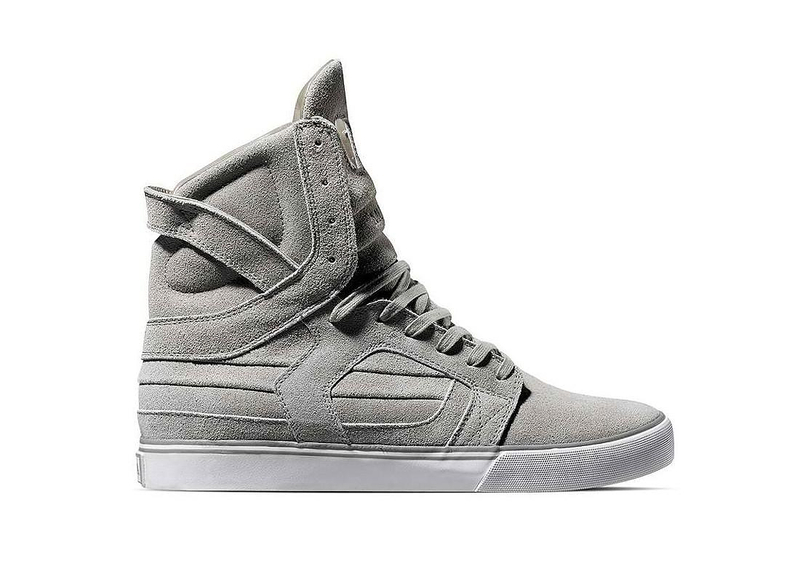 What makes them so popular is that their durability, high end design and originality. 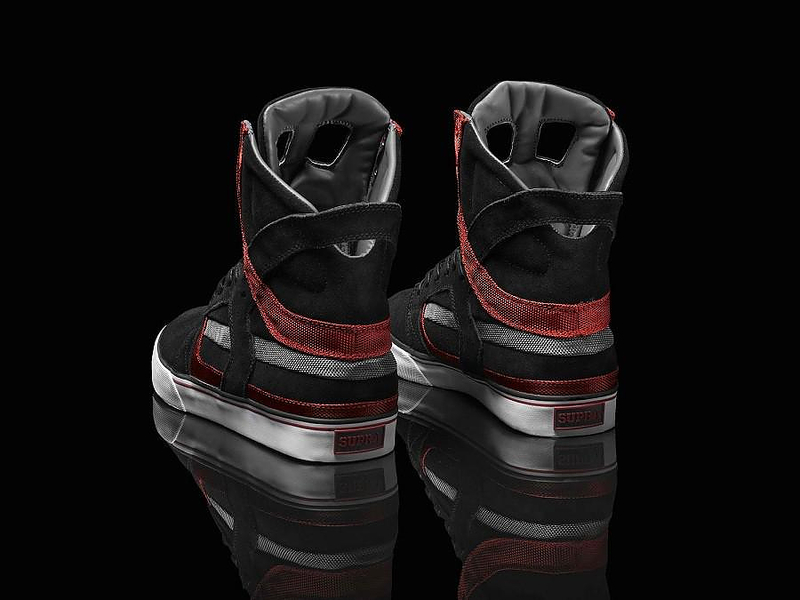 The Skytop II one of the most successful models as it combines original street look and pure modern lines, attention to detail without extravagance. 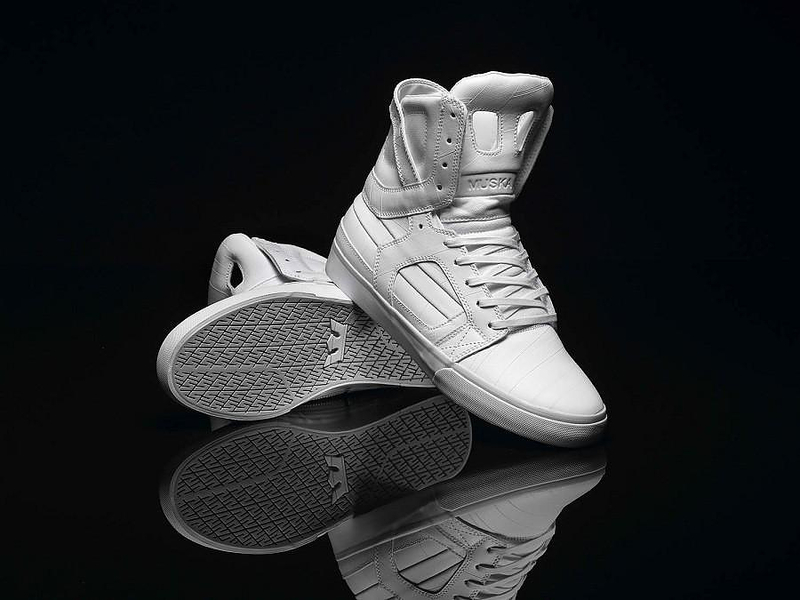 The Skytop II men’s sneakers are an evolution of the classic Skytop design, which is the model that introduced Supra in the European markets. 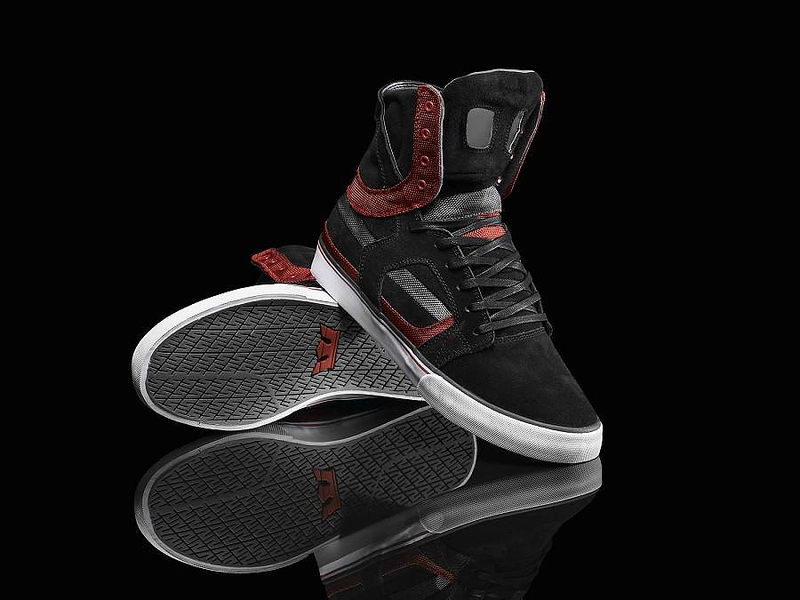 Both models have a noticeable success that keeps them in Supra catalog season after season with some differences in colors and materials. 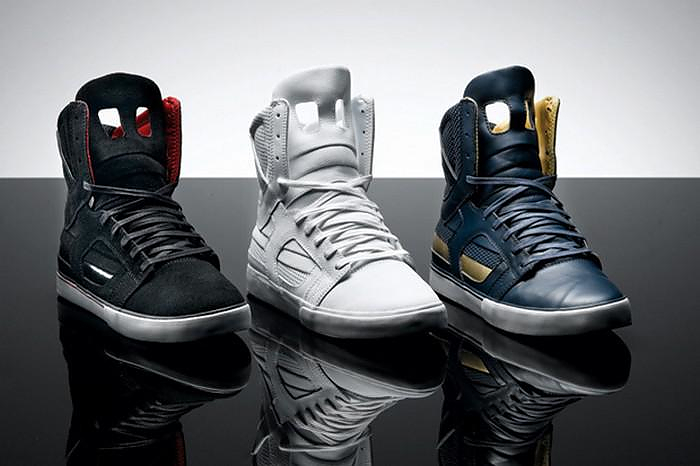 From full black color to weird gold and blue combination, the Supra Skytop shoes are available in a large variety of colors and materials: Besides the original Skytop II made of a combination of materials, the sneakers are available in full leather and full swede versions. 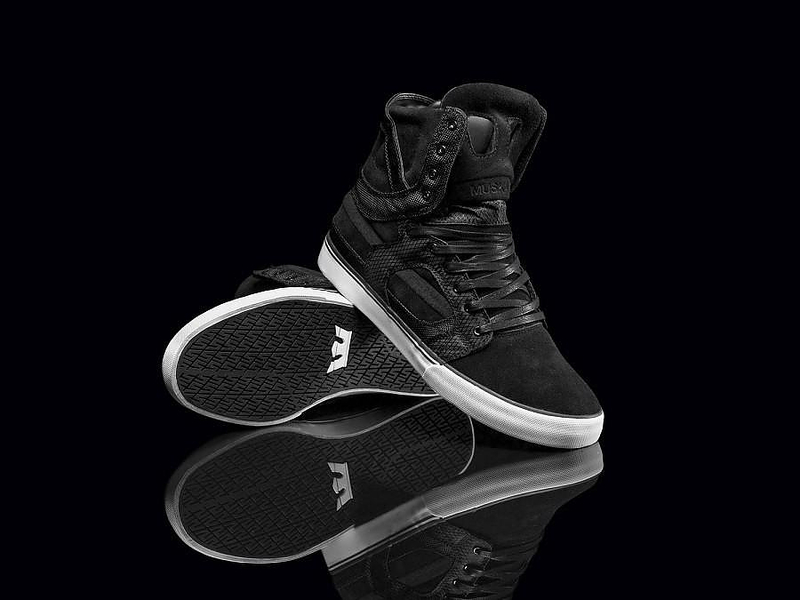 It is a very important achievement for a small skateboarding shoe company to enter the European market and meet success. 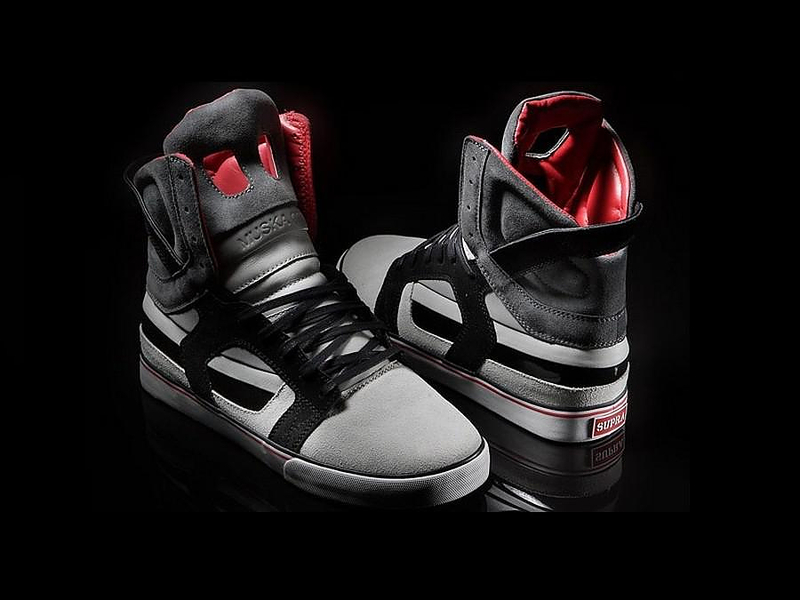 The European market is tough as it is full of top quality products of as tradition in advanced and innovating design. 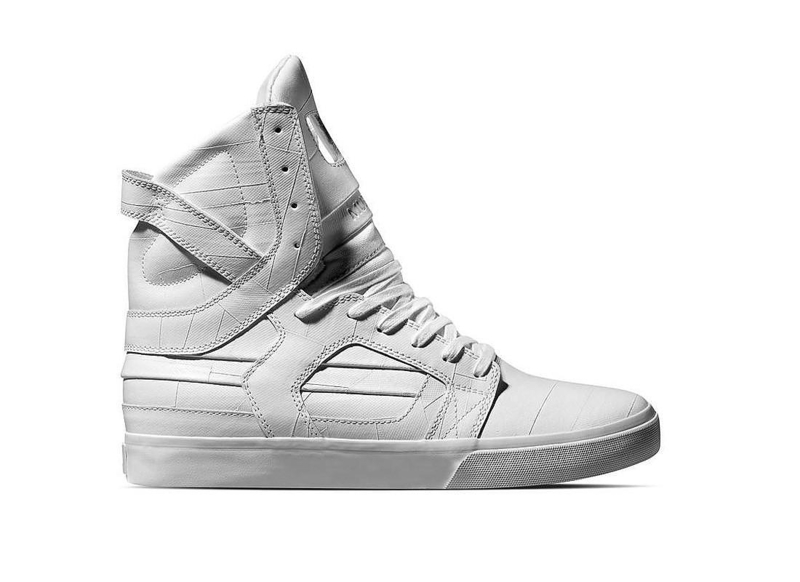 Meanwhile the Skytop II sneakers come at a competitive price of 120 euros top, even for the full-leather version.